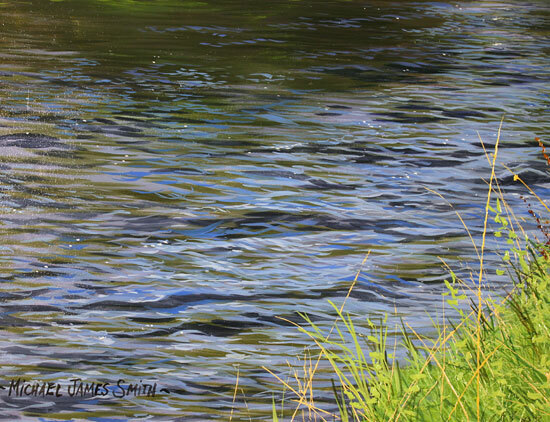 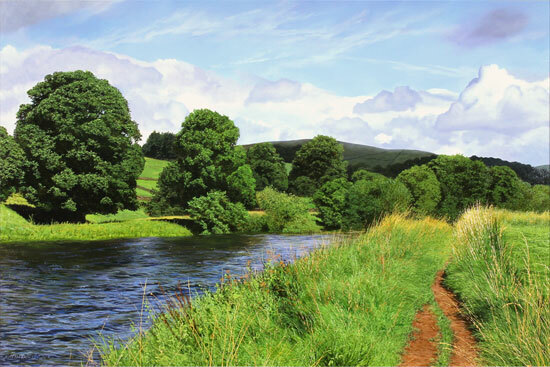 Michael James Smith approaches his work with breath-taking precision, depicting the splendour and serenity of Yorkshire’s waterways with a clarity rarely encountered in modern landscape paintings. 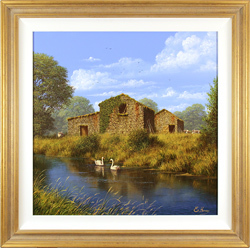 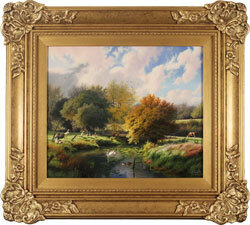 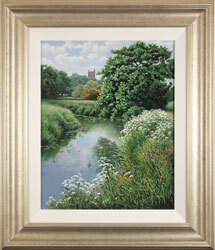 The River Wharfe is a magnificent example of Smith’s great skill. 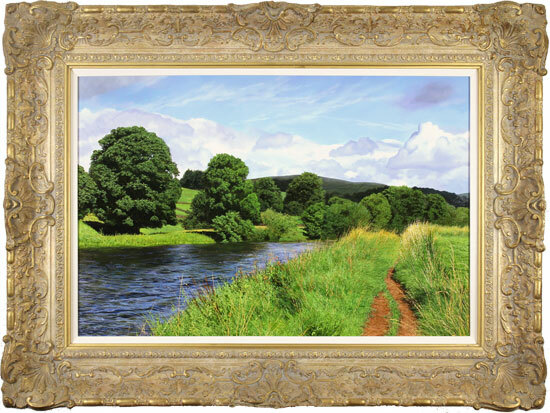 We may almost step into the scene and walk alongside the glittering river, hear the birdsong that fills the treetops and feel the warm summer’s breeze stirring the grass.